Things in Light is pleased to present our twenty-third podcast, ∆Voltage Mix, featuring recordings by bands from New Mexico's present — Pancakes!, Deadtown Lovers, Fort Hobo, Jonny Cats, Retard Slave, Knife City, The Grave of Nobody's Darling, and The Glass Menageries. See the full track listing below. 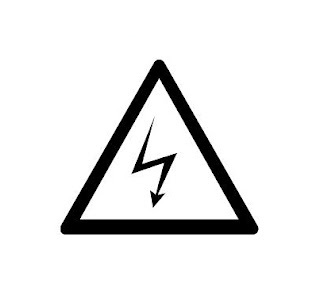 TiL #23: ∆Voltage Mix from ϟ▲ϻ▲и✝ђ▲ ▲ииɇ on 8tracks. What a fun collection this was! Thanks for sharing your good taste.